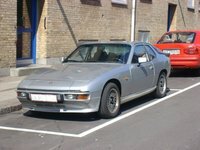 Start a new Porsche 924 question. 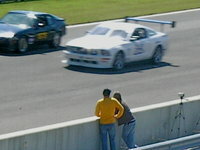 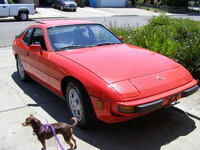 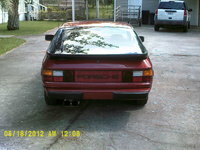 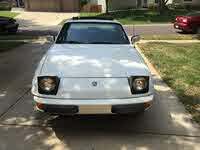 I am looking at buying a 1980 Porsche 924 Turbo. 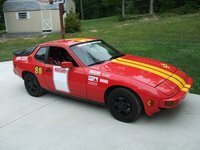 It has 75k miles and a rebuilt turbo. 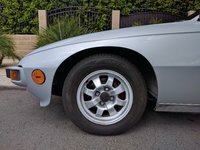 What should I look out for/check before I buy it? 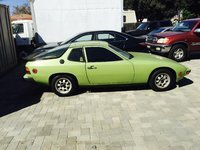 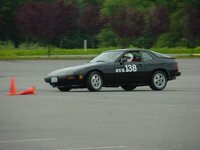 Should I Buy A 1980 Porshe 924?